Tools Exclusively from HIC Harold Import Co.
HIC, Harold Import Co. is a third-generation, family-owned and operated business founded in 1957 specializing in gourmet kitchen supplies for the professional and home chef. Today we offer over 3,500 specialty-cooking tools from over 25 different countries including the USA. Experience has taught us that quality, value, and superior customer service never go out of style. Here in the Professional Chef Connection, part of our official blog The Useful Tool, we’re partnering with professional chefs, culinary thought leaders, and our customers, to share their passion and adventures in and out of the kitchen. Our goal is to provide a place for education about professional kitchen tools and techniques, and share the spirit and enthusiasm that is at the heart of the great chefs and friends we are privileged to work with. 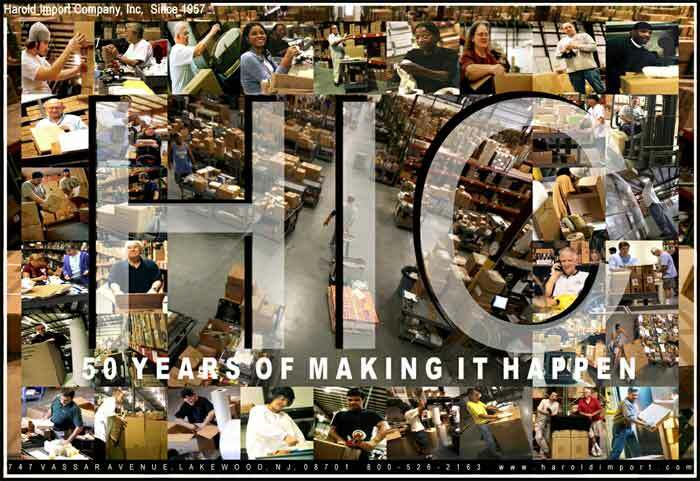 The Useful Tool is the official blog of HIC, Harold Import Company. We aim to bring you a behind the scenes look at what we do and where the heart of our products come from, including stories and recipes from dear friends and chefs we’ve been blessed to meet along the way. We’re excited to share our experiences with you.